Every year’s April is an exciting signature month at Sunway with the Career Month specially arranged by Sunway Career Services. Themed “GET HIRED 2016”, the Career Month brought in various employers on campus with over 45 companies participating in this year’s career fair. 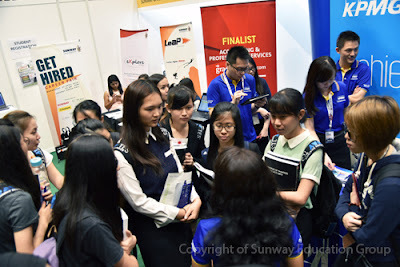 This exclusive month allowed Sunway students to interact with employers through company visits, industry forums, career fair and talks, which further enabled students to explore current job market and be prepared with the most up-to-date knowledge, skills and attitude for better future employment. 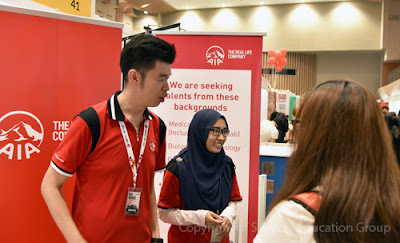 The forums and talks which saw a turnout of over 150 in each session, catered to students from diverse disciplines including accounting, marketing, psychology and social entrepreneurship. 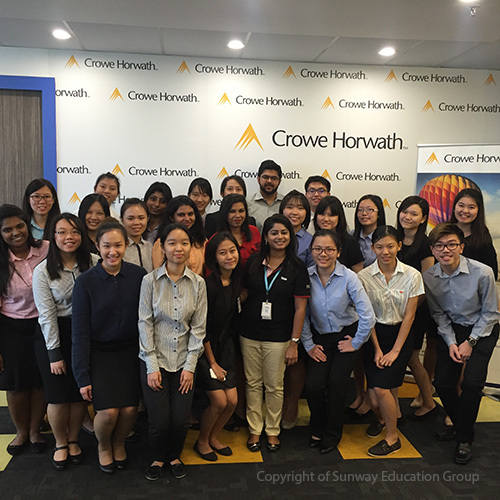 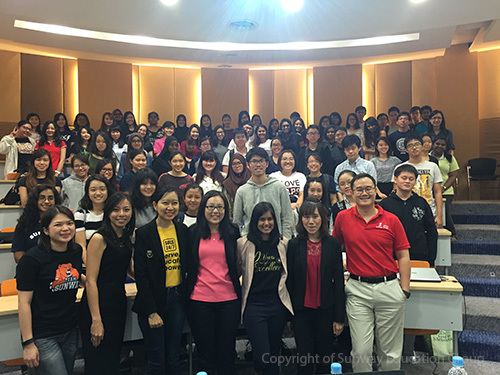 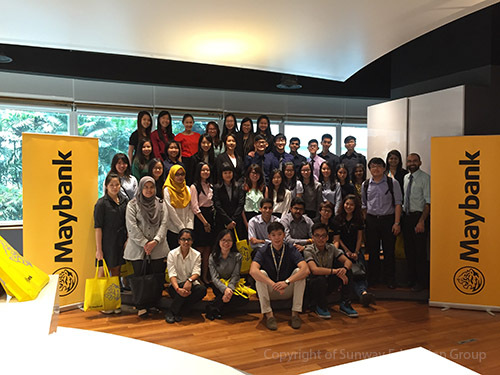 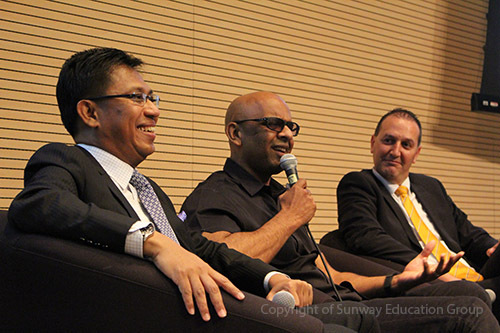 Sunway Career Leaders for the year 2016 include Sunway Group, Maybank and KPMG. Their continuous support over years have been very positive for students’ development. 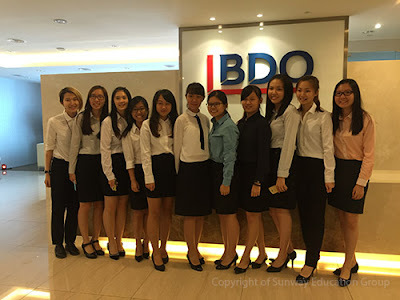 While usual veterans like PwC, EY, BDO, Nestlé, Unilever, Shell participated, the event also welcomed new partners such as BP, Damco, Baker Tilly, to name a few. 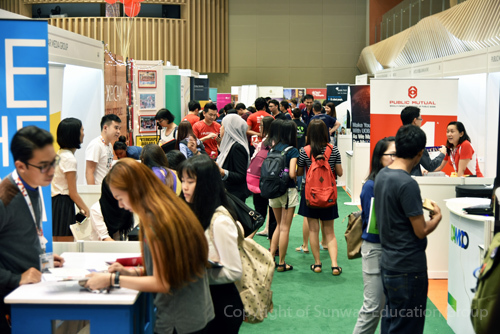 This year’s career month is expected to have benefitted at least over 1000 students. 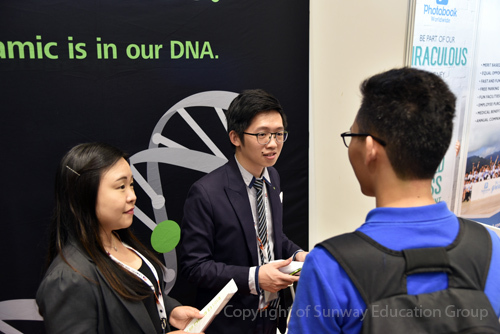 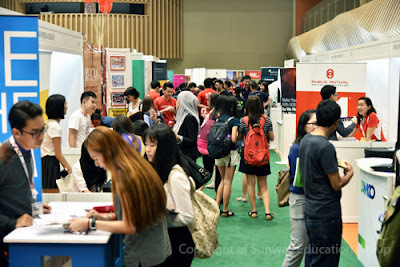 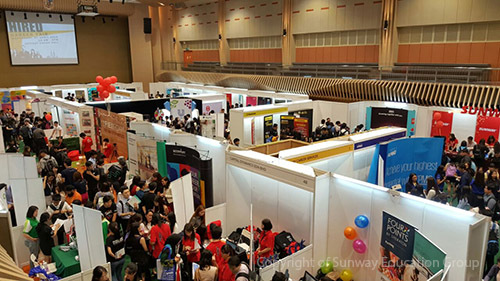 Sunway Education Group is looking forward to many more initiatives in the pipeline which include but not limited to On-Campus Recruitments, Bootcamp and Internship Fair.